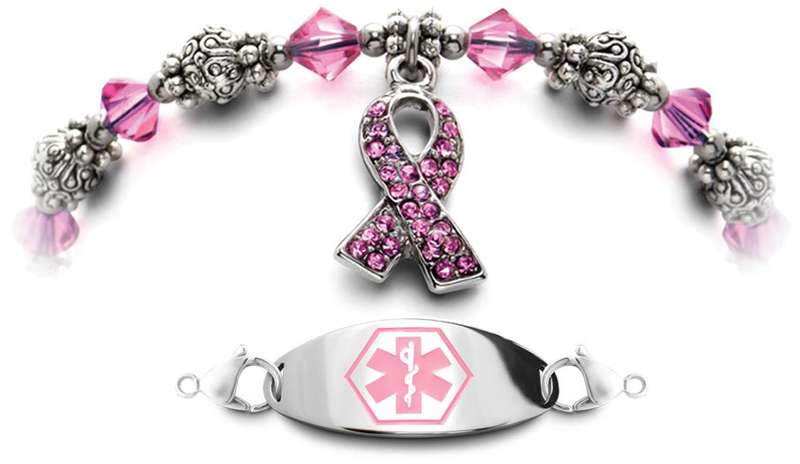 Buying a medical bracelet here sends a donation to SBCo to provide critical services for cancer survivors. Thank you for your support. 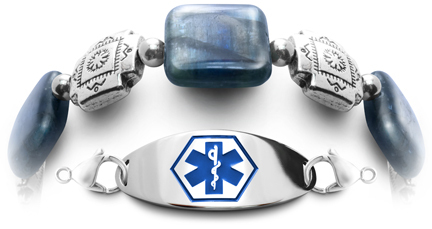 A medical bracelet alerts first responders about your cancer related issues. Get many helpful suggestions and ways to abbreviate your issues to make your medical ID Tag more effective. Since many people are new to selecting and configuring medical bracelets and need more advice, there is help at Beginners. Our medical bracelets are all handmade in the USA to fit perfectly from the world's largest selection of custom sized medical bracelets. They're beautifully designed by cancer survivor Abbe Sennett. increase vital financial support for many more cancer survivors to improve education and raising awareness. To support breast cancer survivors, patients, and their caregivers, every step of the way. Survivorship starts on day one. We are founded on the premise that nutrition, exercise, and overall health and wellness are a critical component of one’s treatment plan. Whether you are undergoing treatment or you are post treatment, health and wellness support is a complement to your care. We provide unique services to support you through your journey from day one, and beyond. At SBCo you'll find many ways to improve your quality of life. 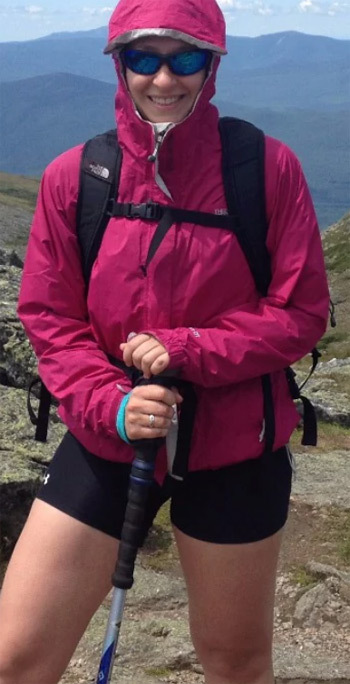 See the inspirational narrative of SBCo founder Laura Carfang and other survival stories to show what inner strength can do when properly channeled. Many services are available which includes Speakers Bureau's, Weight Management, Speaking to Survivors, Speak with a Caregiver, Massage, Acupuncture, and many Regional Events to highlight cancer issues—just to name a few. Health and nutrition is such an important part of the fitness equation. 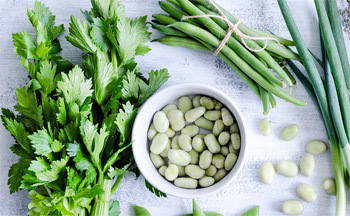 The right compliments of foods allow you to achieve optimal performance and feel your best!